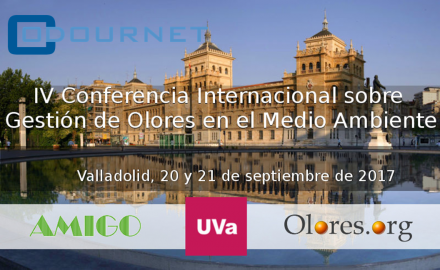 Odournet SL will be the silver sponsor of the 4th International Conference on Odor and VOC in the Environment, that will be held in Valladolid on the 20th and 21th of September 2017. Estel·la Pagans, technical director of environment in Spain, is pleased to welcome you to the stand, to present the new tool for management of environmental odor risks called EnviroSuite. EnviroSuite is a versatile software platform that provides a means to monitor, model and manage environmental odor risks in real time. The platform includes a ground breaking back trajectory module that can be used to identify the cause of odor complaints so that preventative action can be taken. If you want to know how to prevent and manage the risk of impact by odors attend this event!